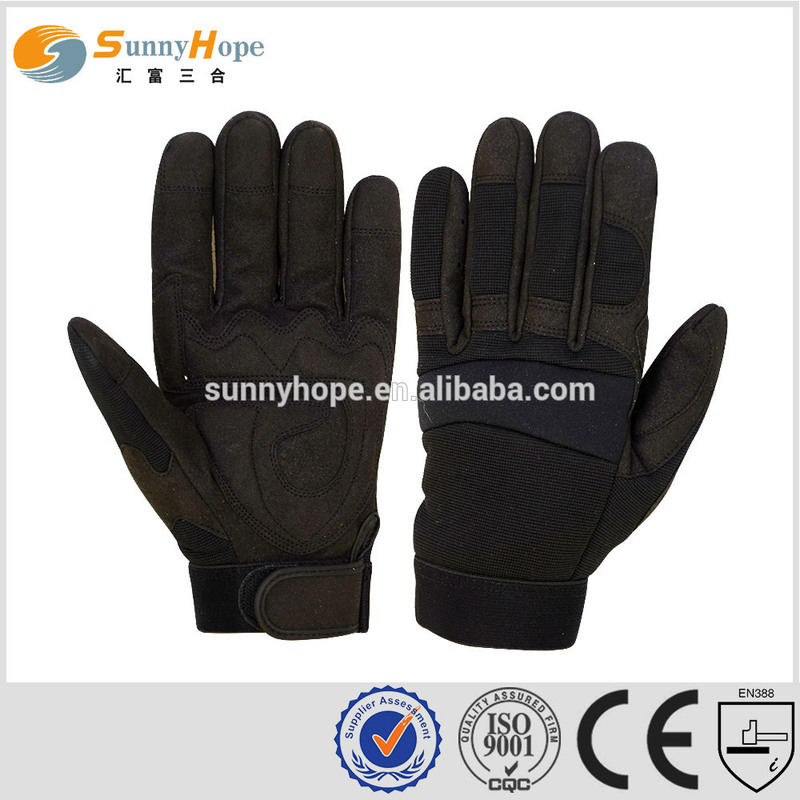 Find Impact Gloves, Bestselling Mechanical Gloves, Nitrile Coated Gloves on Industry Directory, Reliable Manufacturer/Supplier/Factory from China. 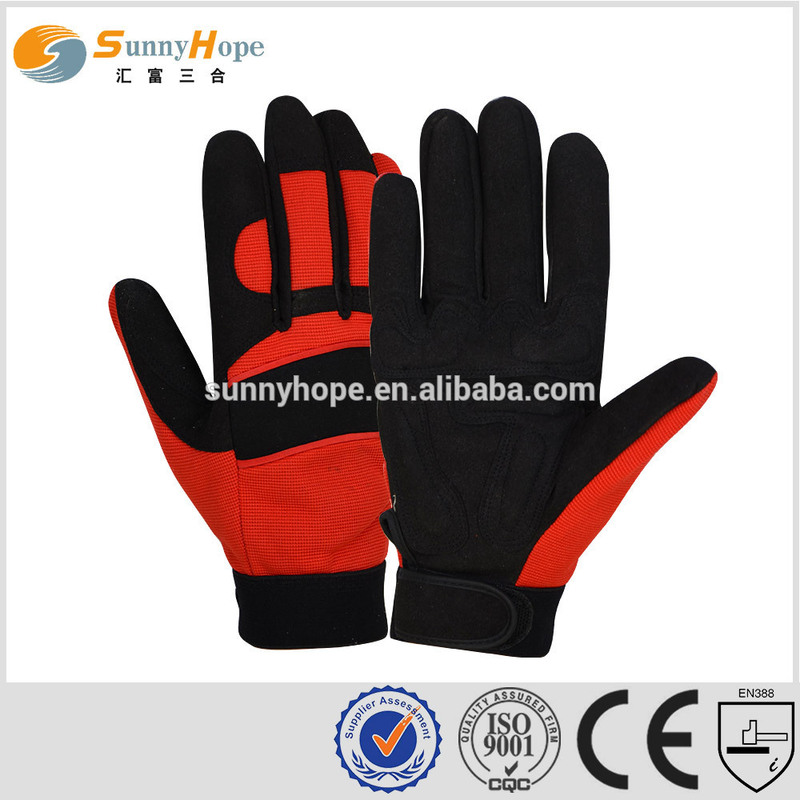 Company Information Sunny Hope Safety Products Co., Ltd. is a professional glove manufacturer based in North China. The company is invested and managed by a team of experts with over 20 year’s experience. With increasingly higher customer expectations and extremely strong competitions, we dedicate the gloves production to protect the safety of workers. With our modern facilities, international standardized management system, experienced employees, our customer-focused products’ higher quality and lower cost make us competitive on the growing international market. We continuously focus on meeting customers’ needs, improving product quality and developing hands in hands with our clients. Contact information: Tel: 86-0311-66187389 Fax:86-0311-8510877 Skype:ciisy.feng FAQ FAQ: 1.Q:Are you a factory or trading company? 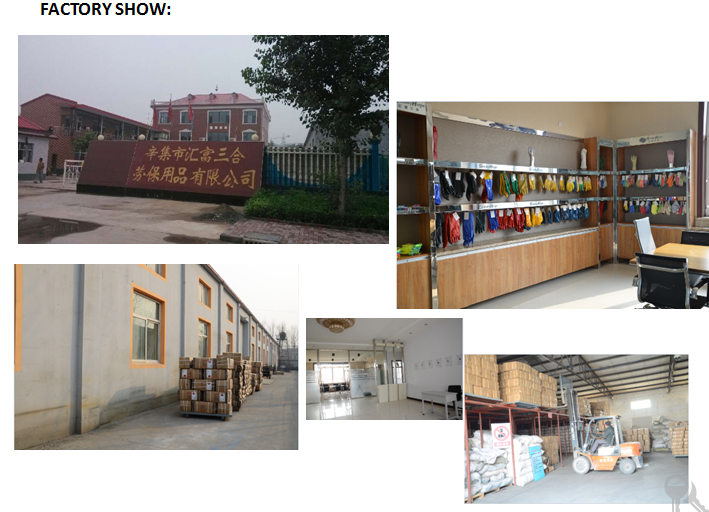 A:Our factory is loated in north of CHina-Hebei province,Near Beijing City,t All our clients, from home or abroad, are warmly welcome to visit us! 3.Q:Do you have CE certificate of your products? A:Quality is priority. Sunnyhope have special Quality Dept always attach great importance to quality controlling from the very beginning to the very end. 7. Q:Warranty A:There is Product Dept ,if any products have problems ,you can complain to our Service Dept,will reply your comment ASAP. Contact us if you need more details on Mechanic Protection Gloves. We are ready to answer your questions on packaging, logistics, certification or any other aspects about Sports Hand Gloves、Fashion Sport Gloves. If these products fail to match your need, please contact us and we would like to provide relevant information.